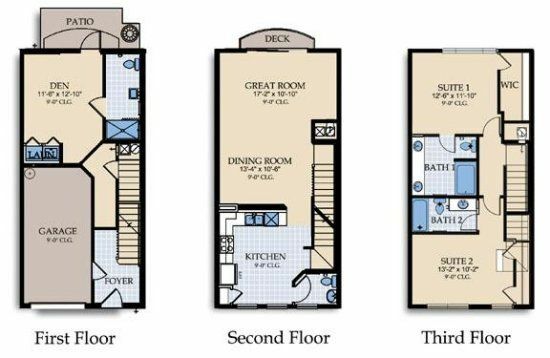 This 1,777 sq. 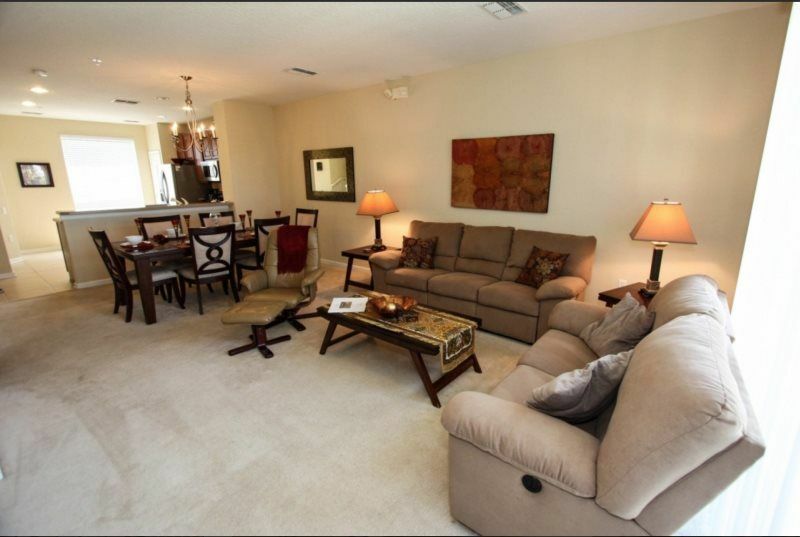 ft., tri-level townhouse has one dedicated parking spot in the driveway and multiple unassigned guest parking nearby. 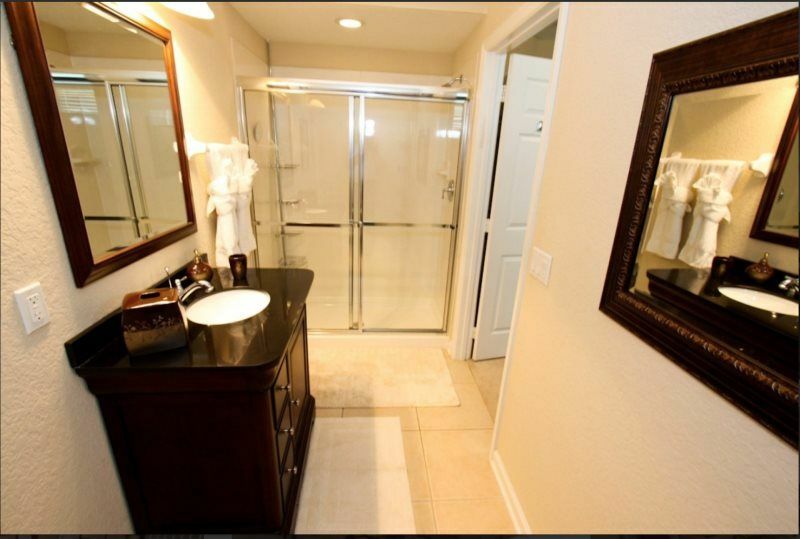 The first level has a beautiful furnished King Bedroom suite complete with private bathroom, 26 inch TV and French doors leading out to a patio. 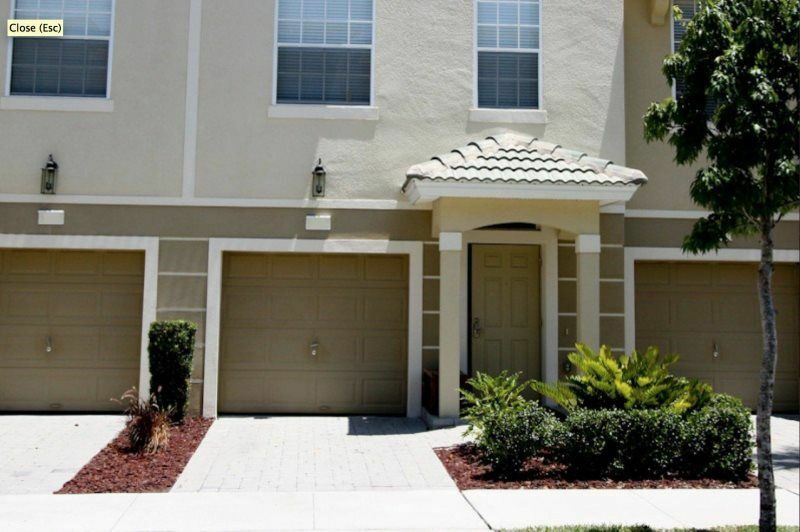 The second level offers an open floor plan complete with a kitchen equipped with stainless steel appliances including a full size refrigerator, stove, microwave, dishwasher, garbage disposal and coffee maker and a powder room. 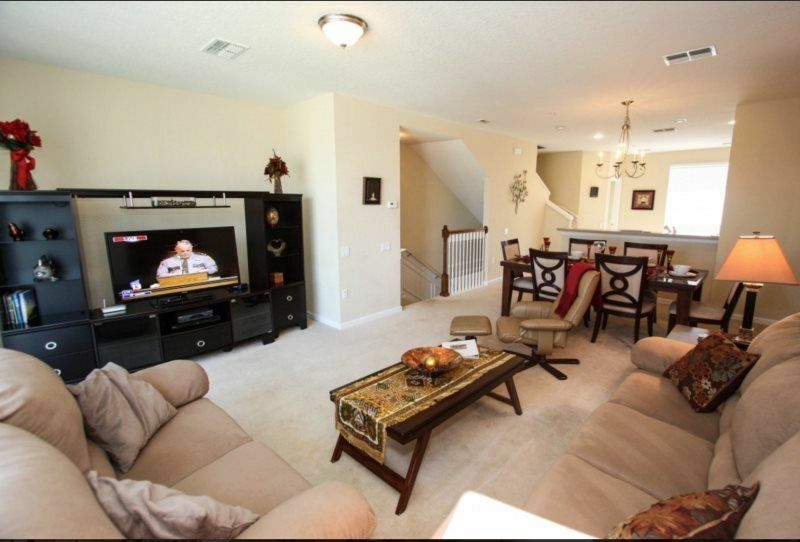 A beautiful dining table and chairs adjoins the spacious living room with sofas, beautiful artwork, a tv wall unit with a 42 inch flat panel HD TV and DVD player. 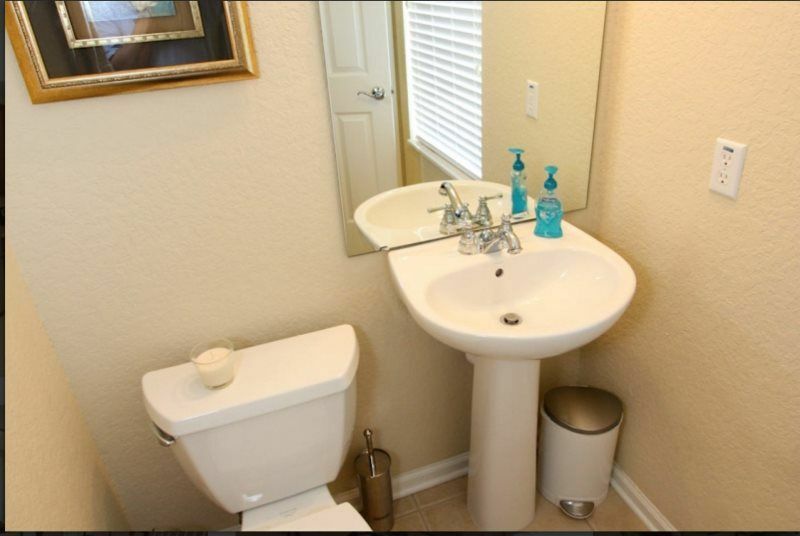 It also has a half bathroom. 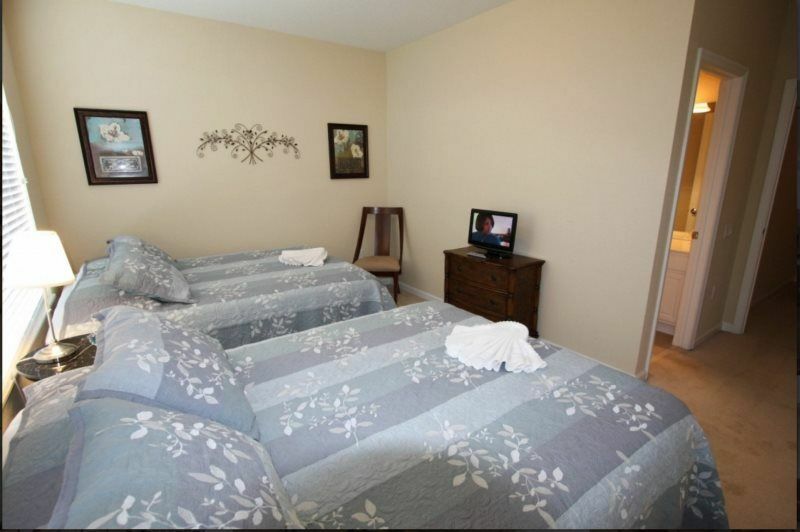 The third floor offers a furnished Queen Master Suite with 32 inch TV and a Full Suite with 2 queen beds, that sleeps four, with a 20 inch TV. 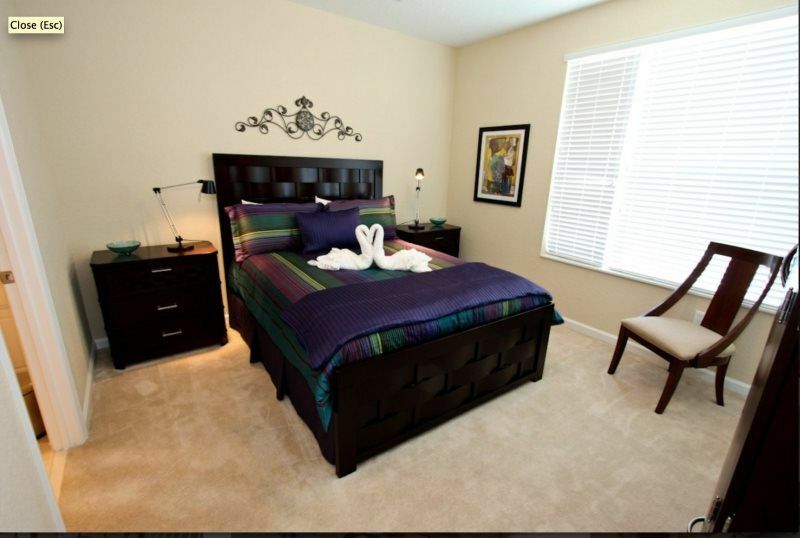 Each bedroom has full private bathrooms. 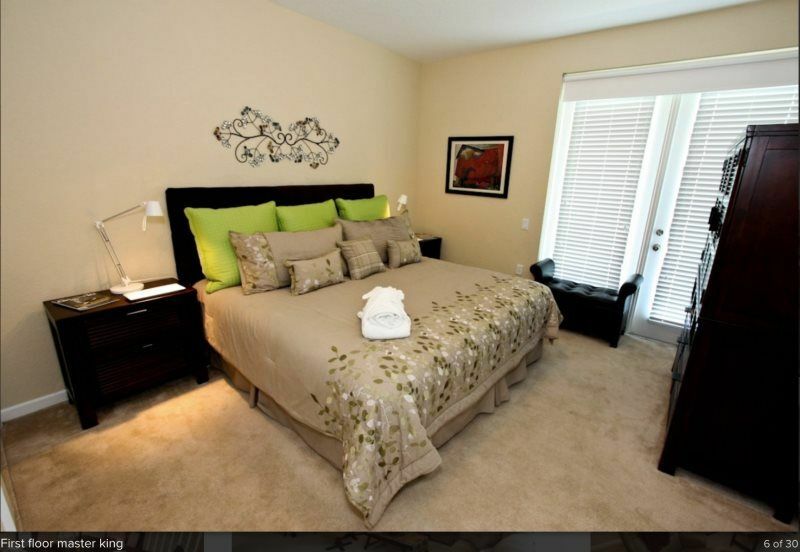 Thank you for your interest in staying with Vista Cay Inn by DENSCO L.L.C. 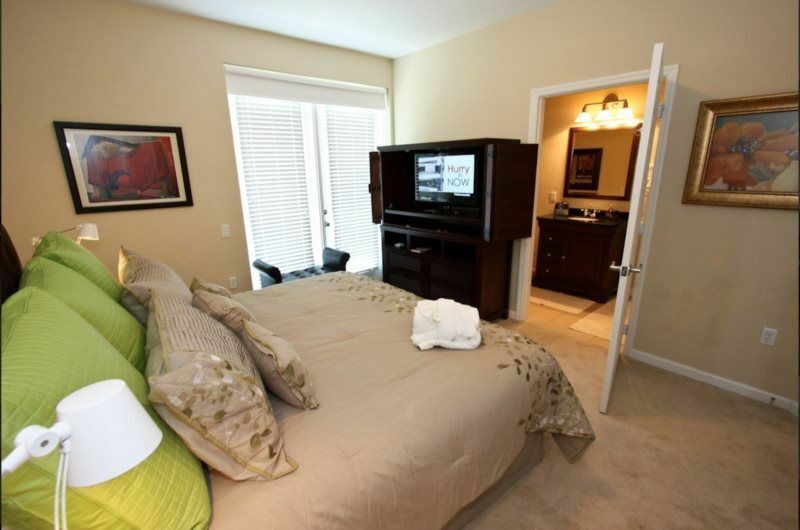 where you will be 7 miles from Disney World®, 4 miles from Universal Studios®, and 2.5 mile from SeaWorld®, and within walking distance to the Orange County Convention Center. You will also be less than 1 mile to iRide Trolley Marker 28 stop and the dining and entertainment offered on the famous International Drive. 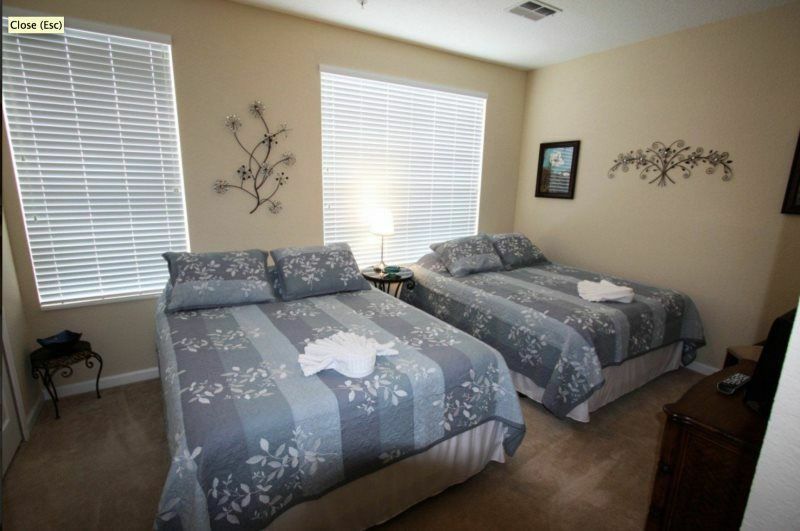 We invite you to visit our sister website at www.vistacayinn.com to see all of our self-catered vacation home in the Central Florida Area that are available for your vacation. While staying with us you will also have access to the additional amenities Vista Cay Resort has to offer, listed below. 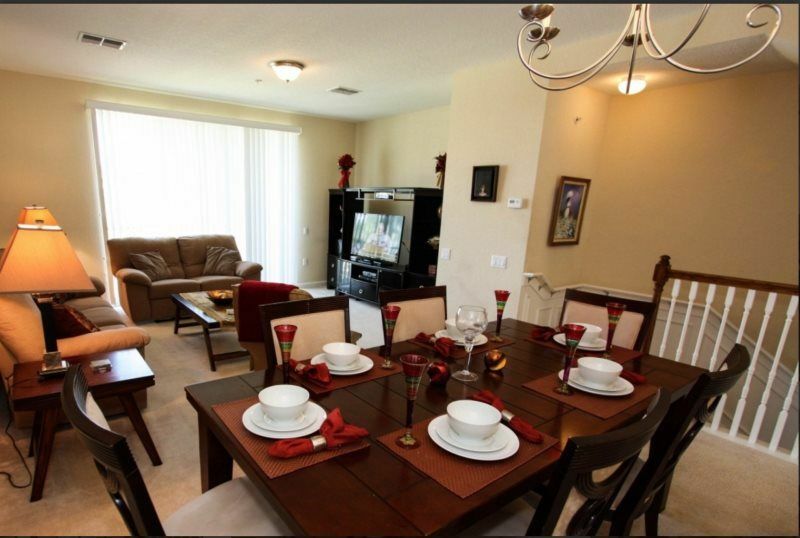 Just minutes from everything including Disney World, SeaWorld, Universal Studios and the Orange County Convention Center, Vista Cay Resort in Orlando is the perfect location to enjoy time with your family and friends. 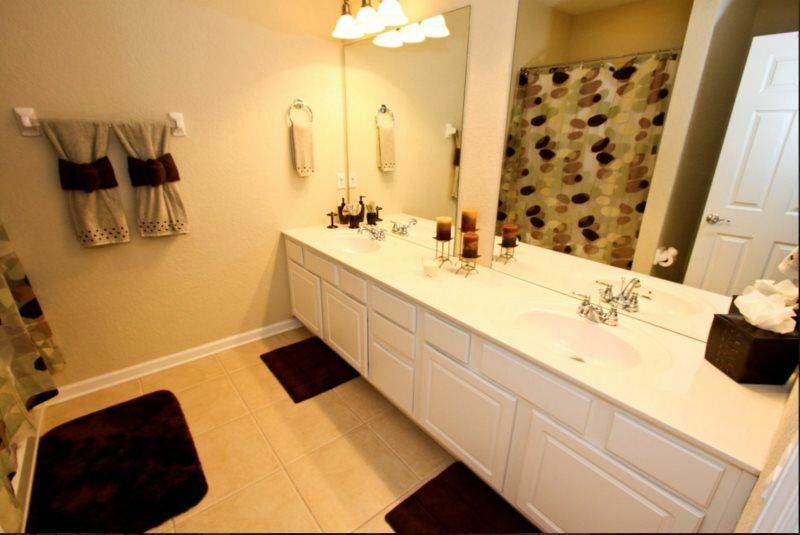 Plus you'll have three swimming pools and hot tubs, a beautiful 72-par public golf course across the street, a full grocery store within walking distance, and the famous shopping and dining experiences along Universal Blvd and International Drive. Yes, Vista Cay Resort has everything you need for the perfect Florida vacation. 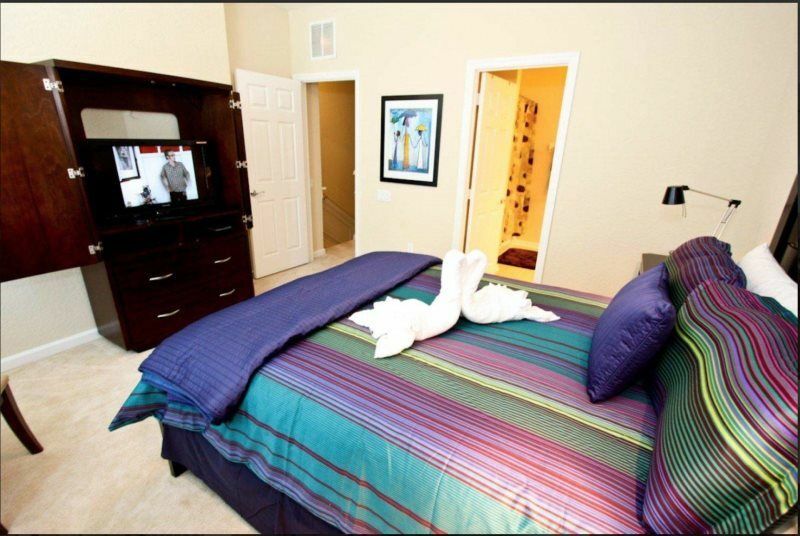 You'll feel right at home in our clean and comfortable self-catered Vista Cay Resort rentals where we provide everything you need to enjoy your stay. 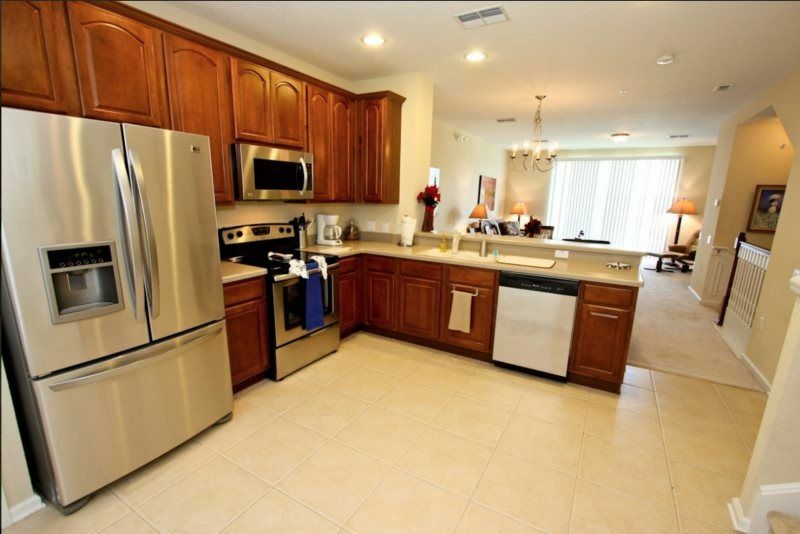 Fully equipped kitchens with full size appliances - In unit full size laundry units - Plus hotel style amenities - Your perfect Florida vacation!